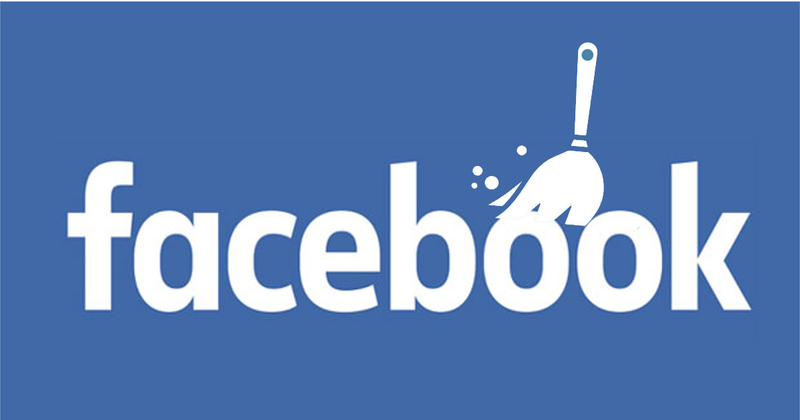 If you’re about to look for employment, it might be a good idea to clean up your Facebook first. People have been refused employment over the Facebook posts they’ve made. Time.com also covered an excellent list of ridiculous Facebook posts that got people fired, demoted or even forced to resign after employers found them. Social media checks also are now a norm, so you should be careful on what you post online. In short, just don’t self-sabo. This will be how potential employers can easily get a first impression of you. If the first 20 has an unsavoury post, then there might just be more in your timeline you’re not seeing. For bigger companies, it’s HR’s job to do a background check on you, so if there’s something you want to hide, you might as well hide everything. 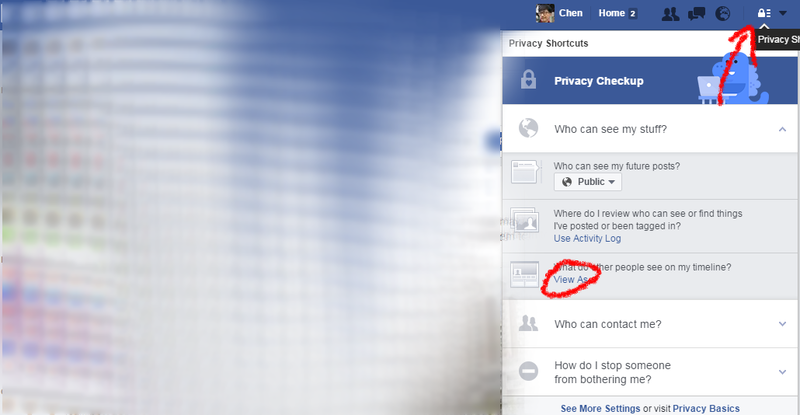 Confirm and all the old posts on your timeline will be made private to only your friends. It’s done! I’ve been using Facebook Post Manager to cull some of my old likes, and it’s an incredibly powerful program. It take a bit of time to run, so it’s a good idea to do it over lunch break or overnight. You can run it in the background, but only as a new window and not as a tab. 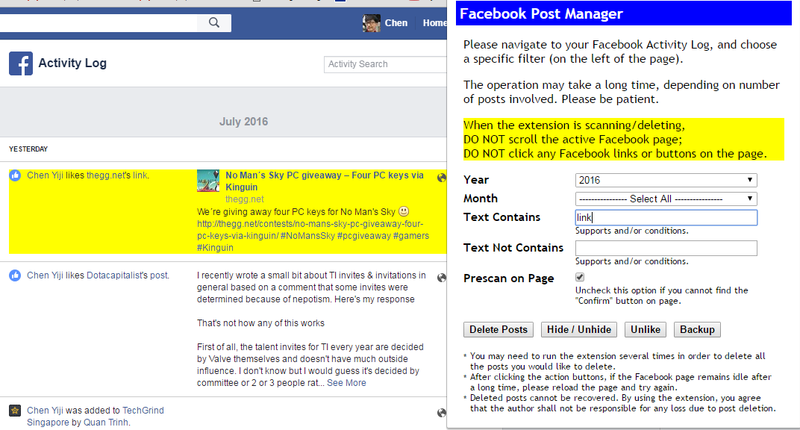 You’ll have to confirm to delete/hide or unlike, so you can always review it when the post manager is done scanning.